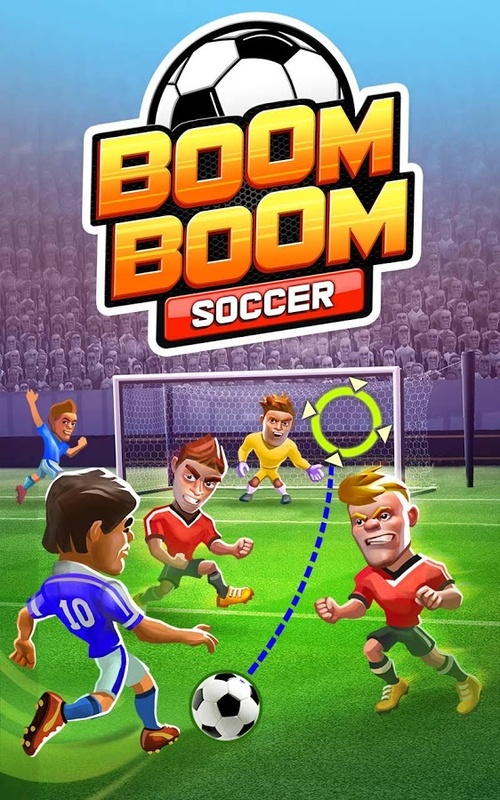 - Manage your squad by training your players and building your Boom Boom team! - Over 400 football player cards to collect from all the best footballing nations. - 8 card classes to play with including All Star, Superstar, Champion and Legend. - Create your winning team from a unique cast of characters. 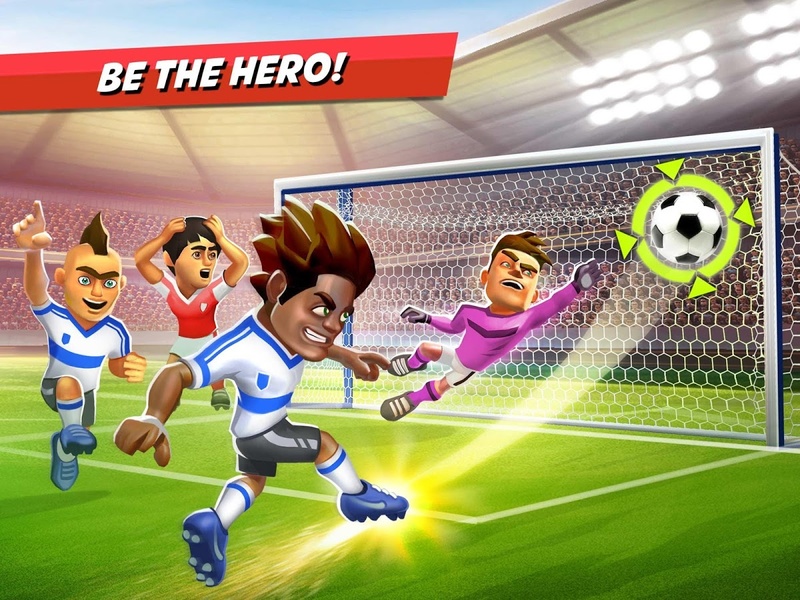 - Test your football skills - swipe the screen to shoot, score quality goals and make match-winning saves. - Boost your players to make that an attacking pass on goal. - Train your team to intercept the ball and win the midfield battle. - Send your players down the field with a well-timed pass for a chance to shoot and make it count at the net. 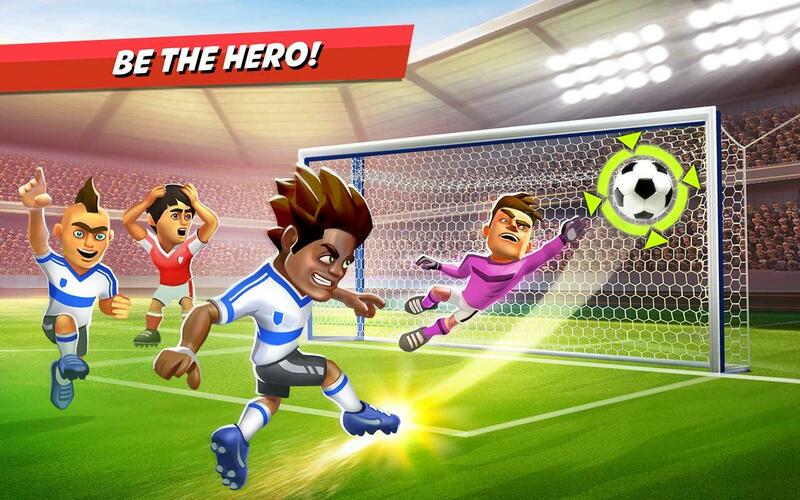 - Hone your skills, be a hero and own the moment to make a difference in every single game! - High intensity battles on the pitch set the stage for every Boom Boom moment! 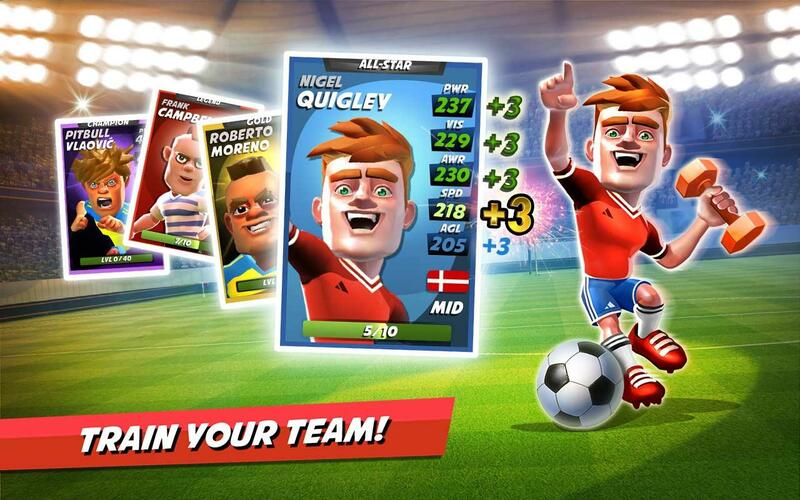 - Match your team with the opposition and play the best strategy to win the player on player battles. 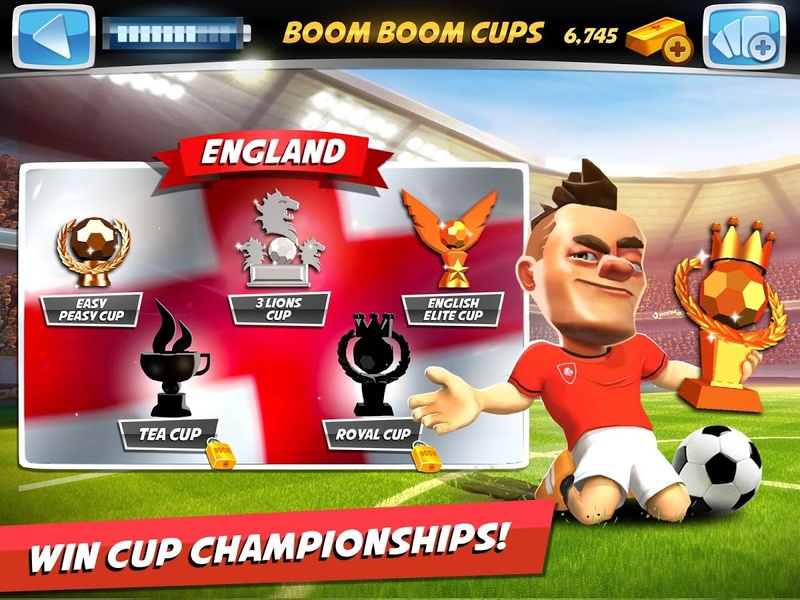 - Ride your success with stylish Boom Boom goal celebrations! The crowd goes wild! - Go for the Big Win! ©2016 Hothead Games Inc., Hothead, and Boom Boom Soccer are trademarks or registered trademarks of Hothead Games Inc., all rights reserved.